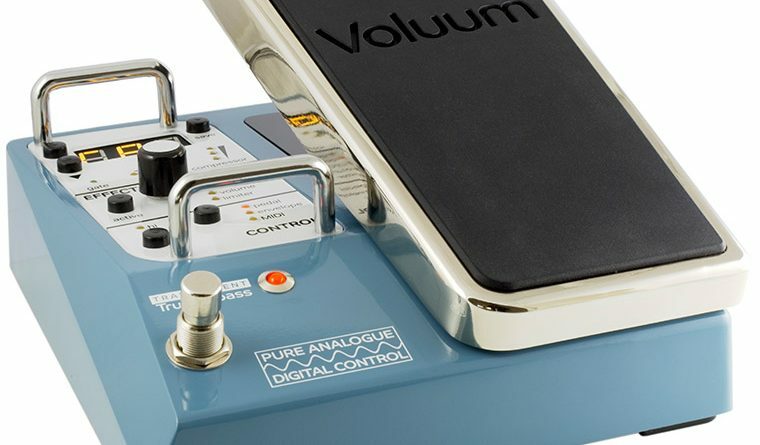 Guitar Gear: Pedals, amps, strings, effects, tuners – the list goes on and on! 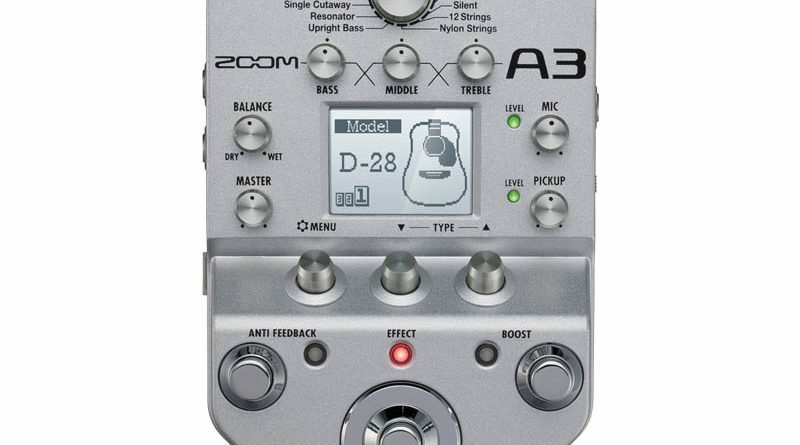 The Zoom A3 guitar effect pedal, one that combines acoustic modelling, a pre-amp and effects, gets a detailed examination by Scott Collins in this review. 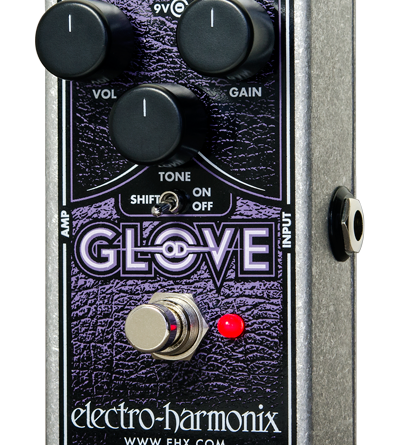 A complete video review on EHX’s new OD Glove Overdrive Pedal. 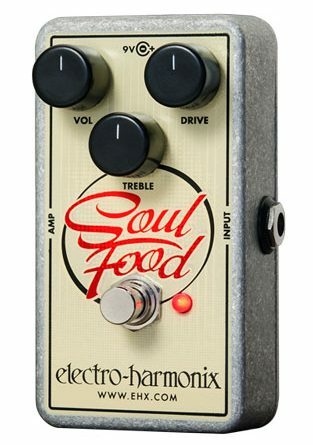 With the release of EHX’s new Soul Food, they offer an overdrive pedal that gives guitarists plenty of headroom to flex their tonal muscles as they see fit. 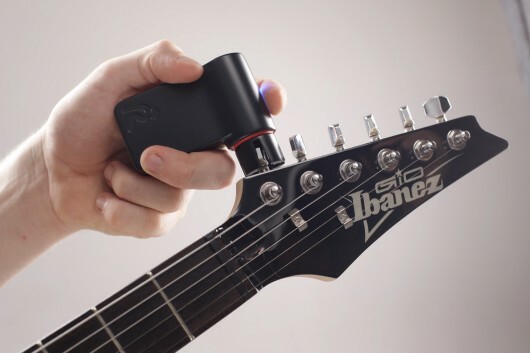 Tuning your guitar is becoming even more precise than ever with the Roadie Tuner. 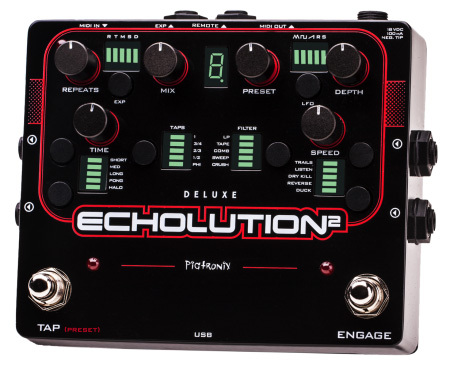 This device automatically tunes perfectly to pitch via bluetooth devices. 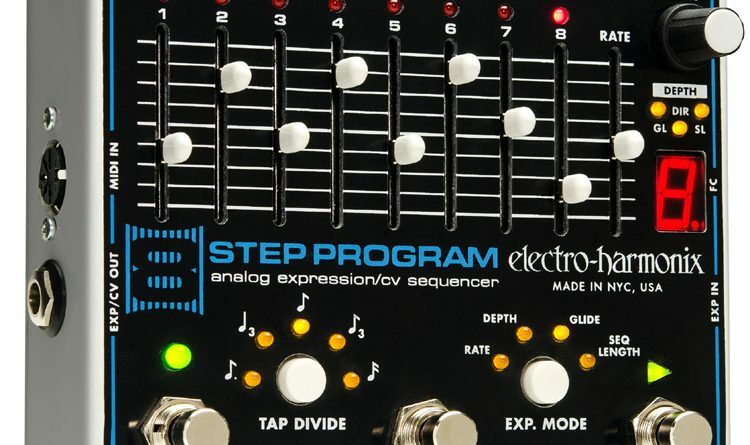 Guitar-Muse’s Kyle Smitchens gets his hands on an Electro-Harmonix 8 Step Program and puts it through its paces. What’s the consensus? Find out here. 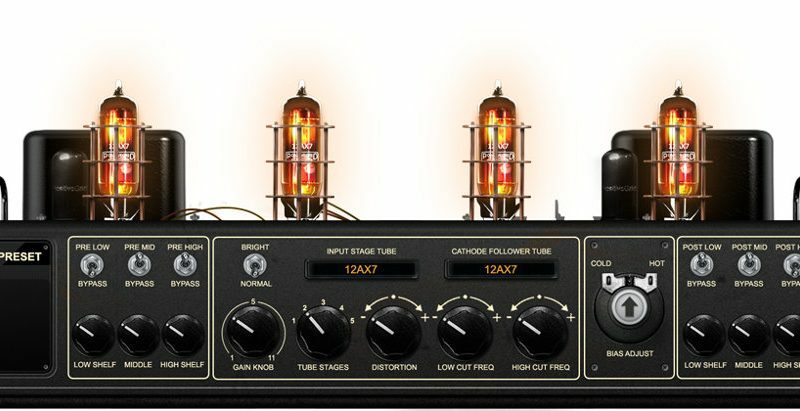 How does this little amp sound? What is the major drawback? 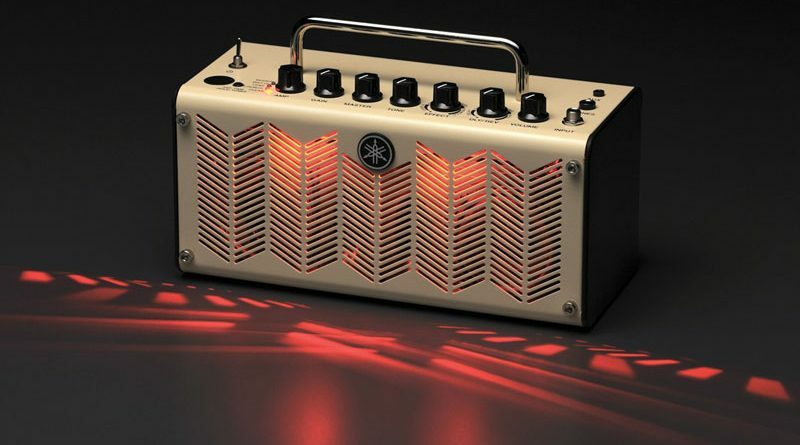 Ronnie fills us in on the Yamaha THR5A Acoustic Guitar Amp. 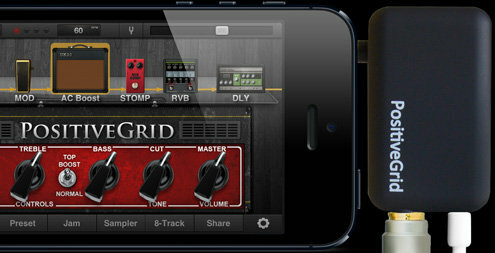 Scott Collins takes a look at the available information on the upcoming Power Grid BIAS iPad app and what he knows about how it can shape your guitar’s tone. I tried Positive Grid’s JamUp XT and JamUp Pro and found these are the new essentials for modern guitarist.